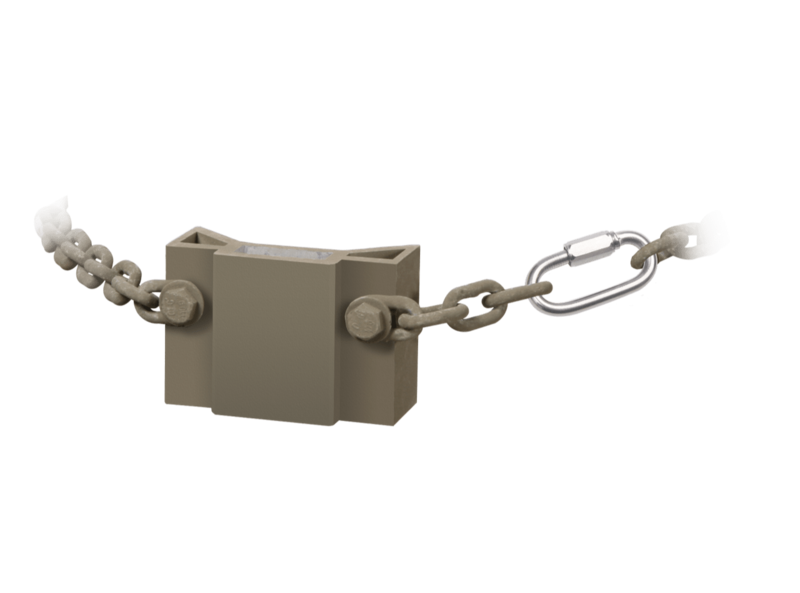 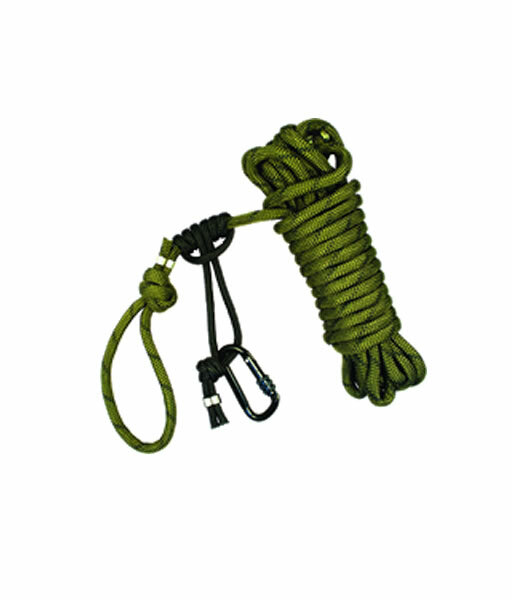 Millennium is committed to hunter safety, which is why we designed SafeLink, a 35-foot rope with a Prusik knot and carabiner. 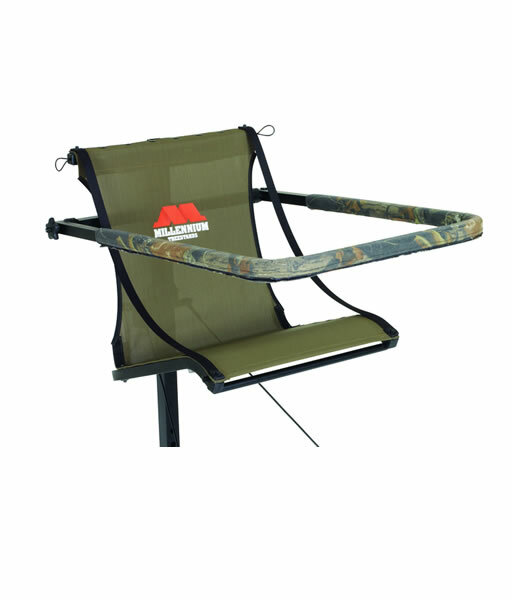 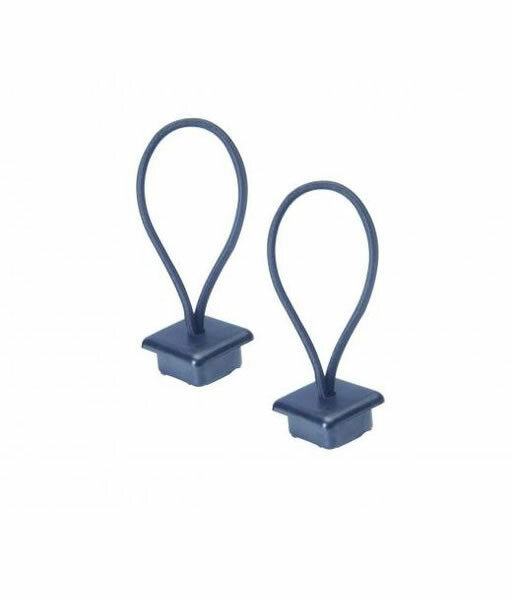 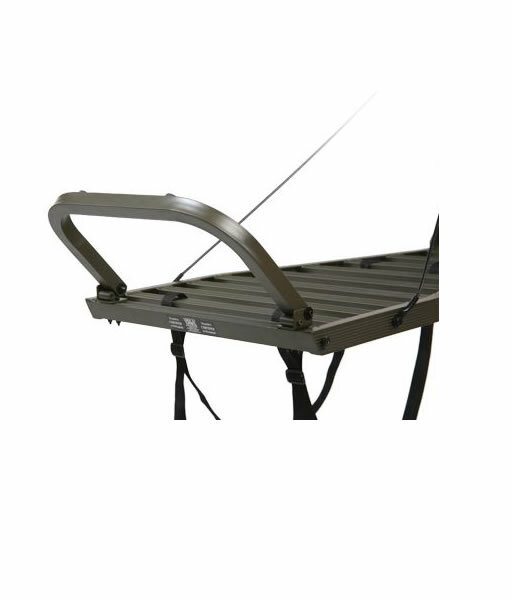 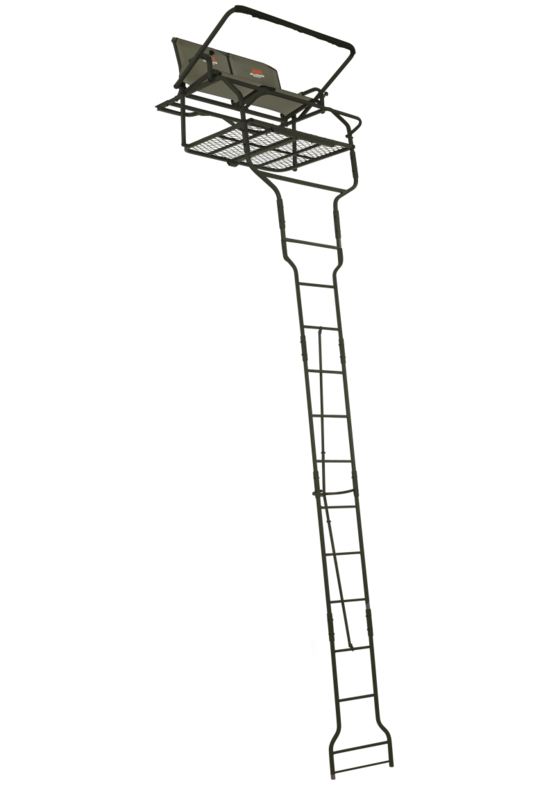 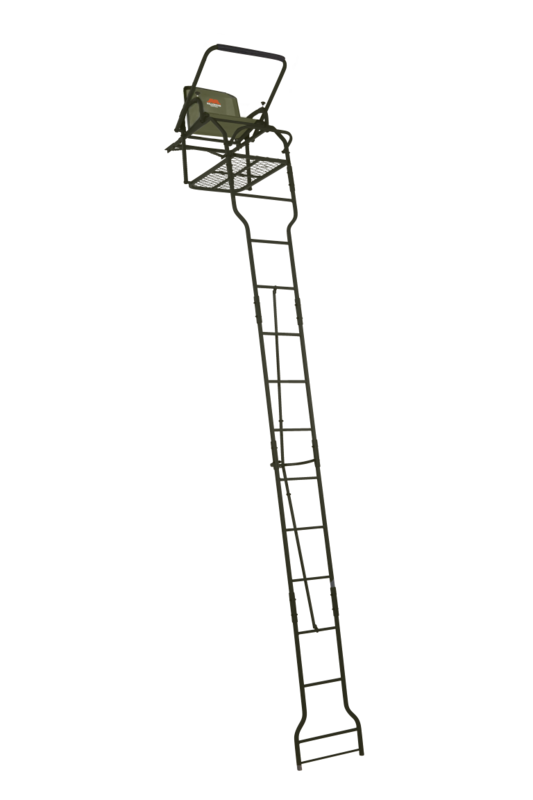 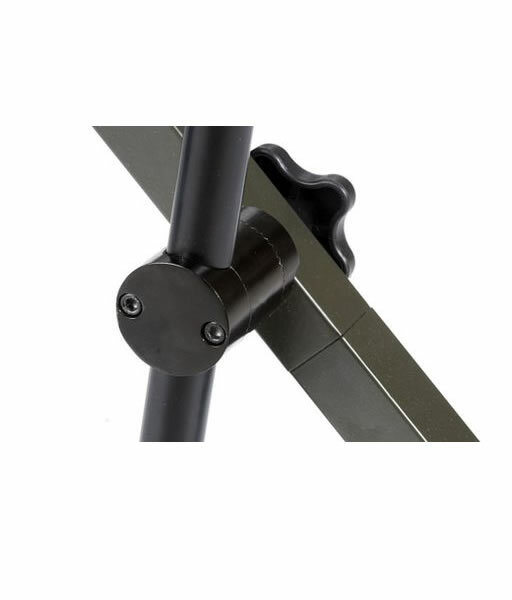 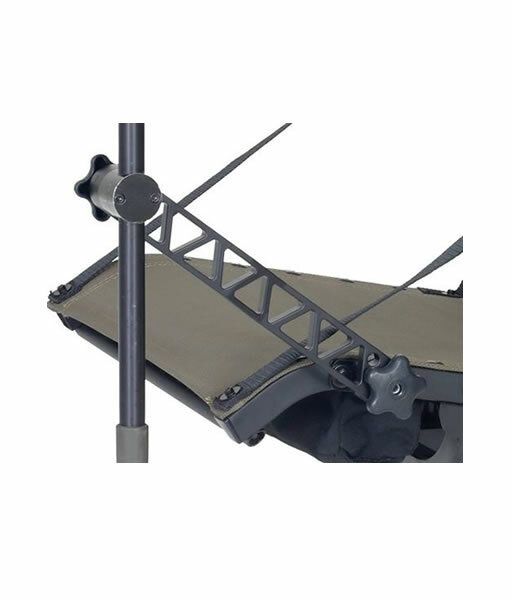 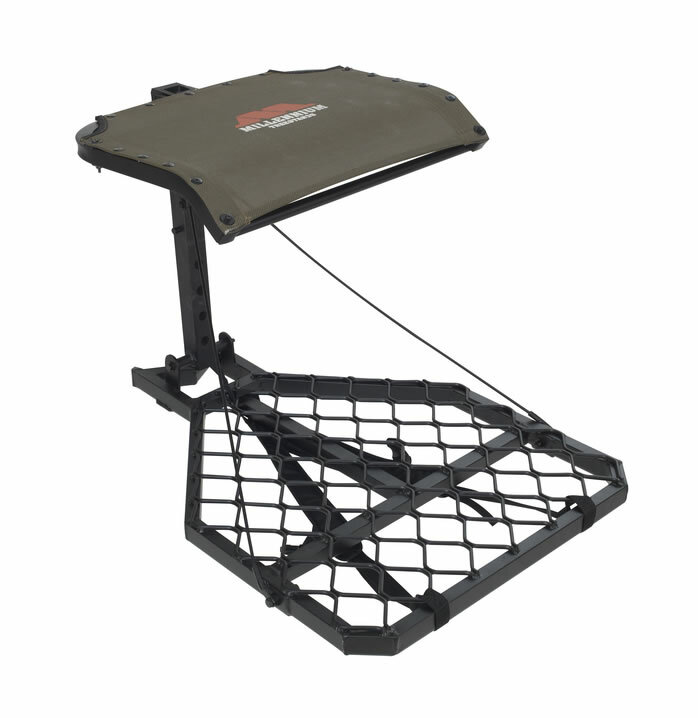 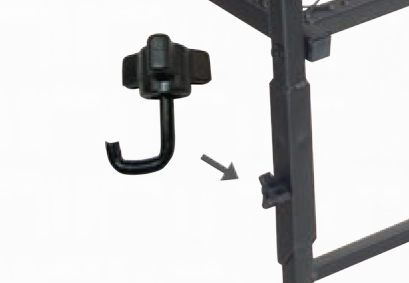 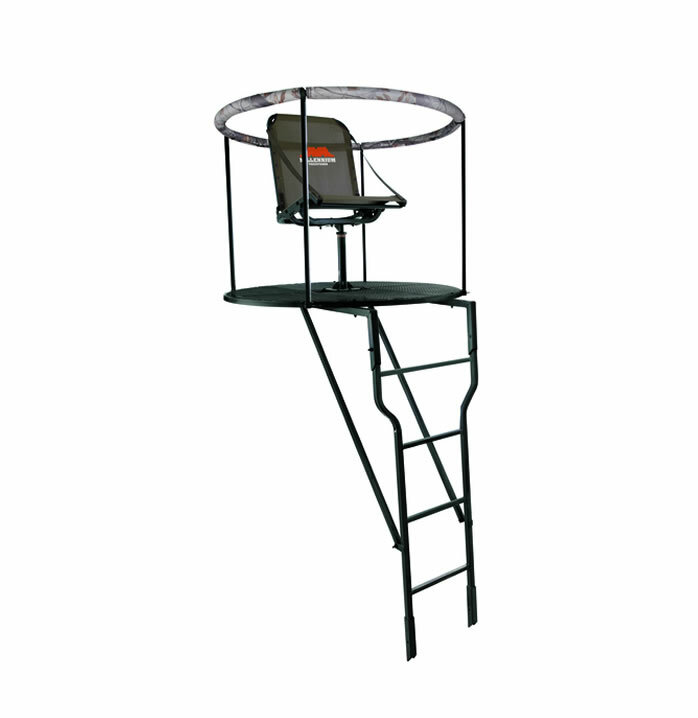 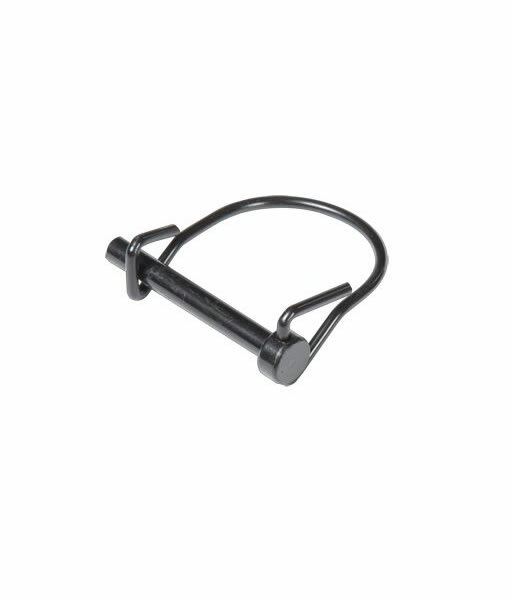 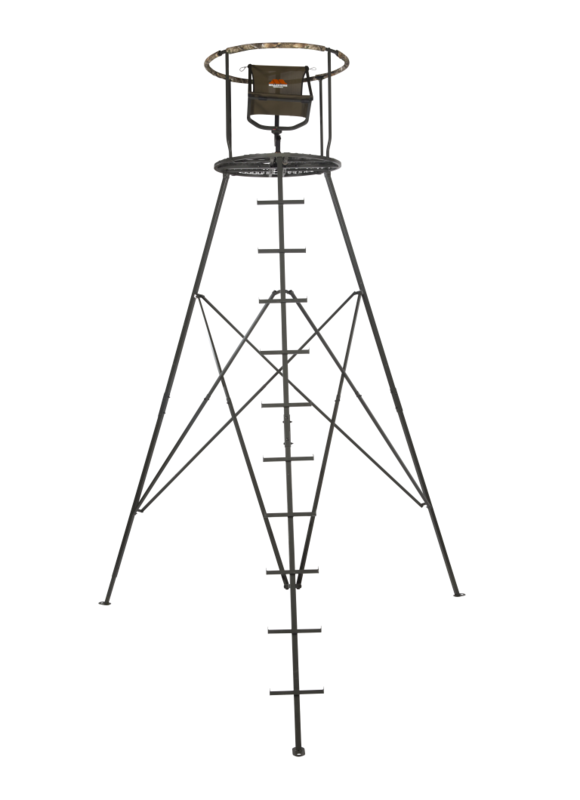 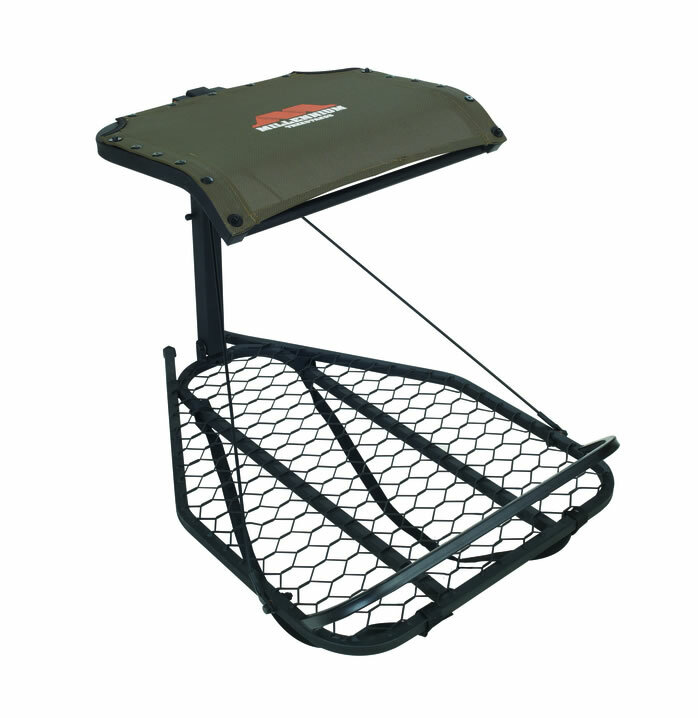 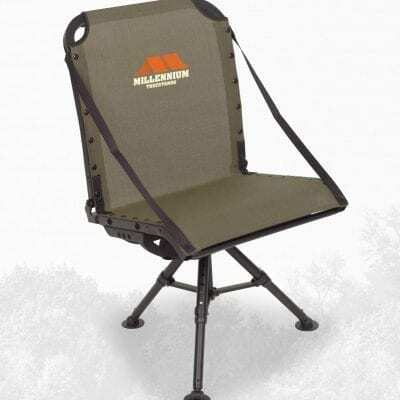 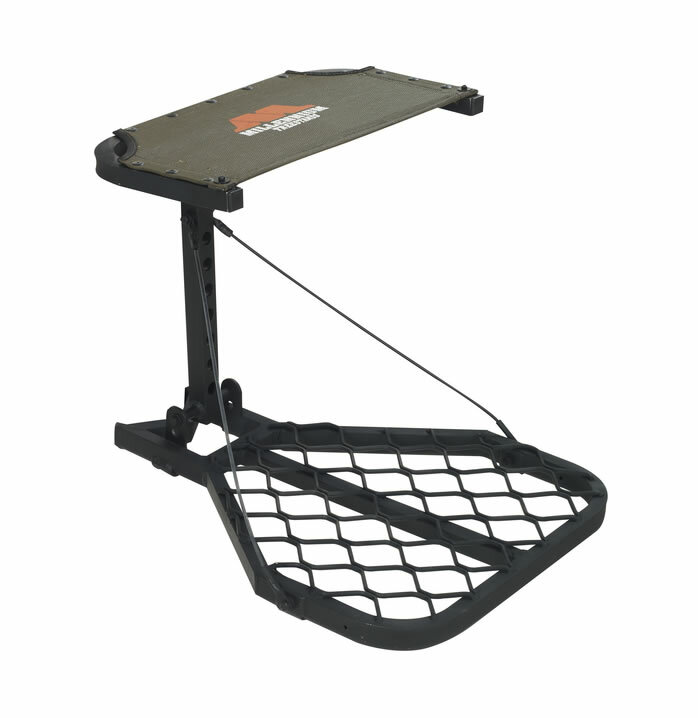 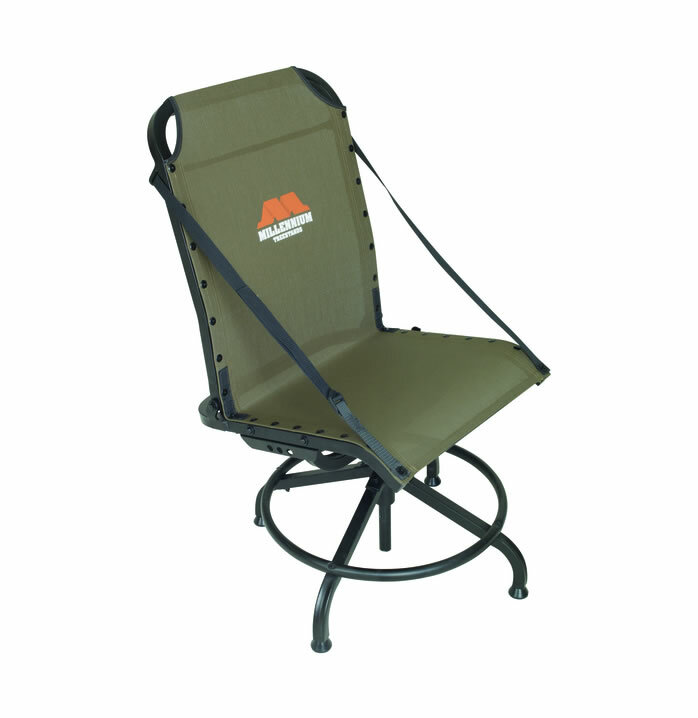 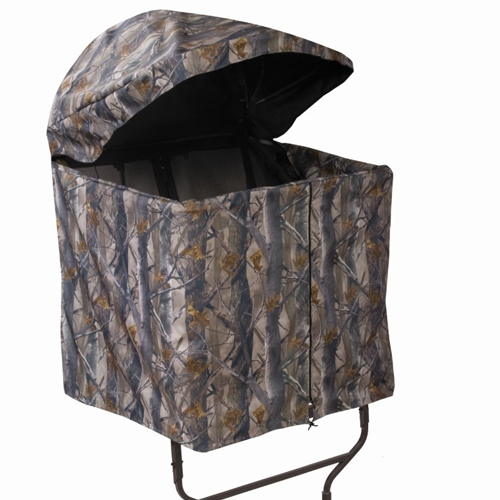 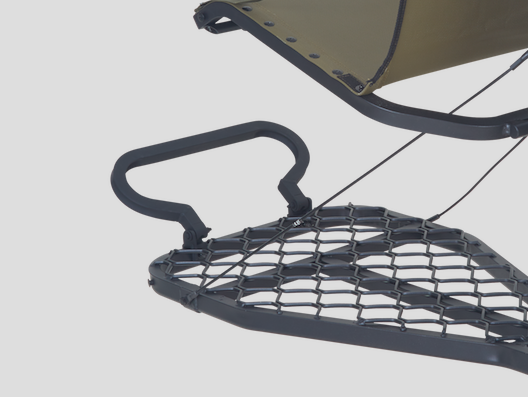 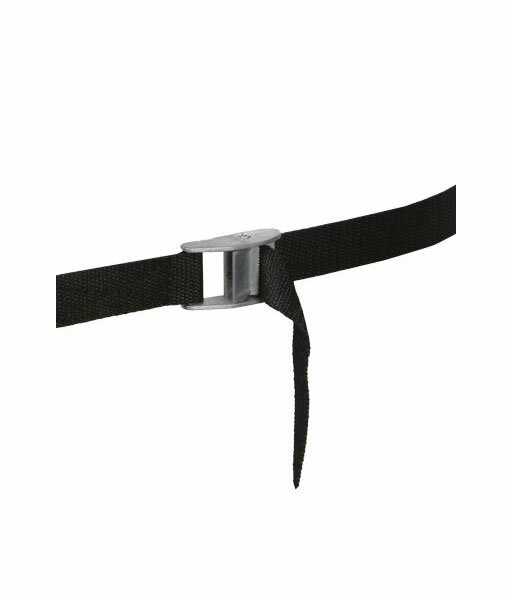 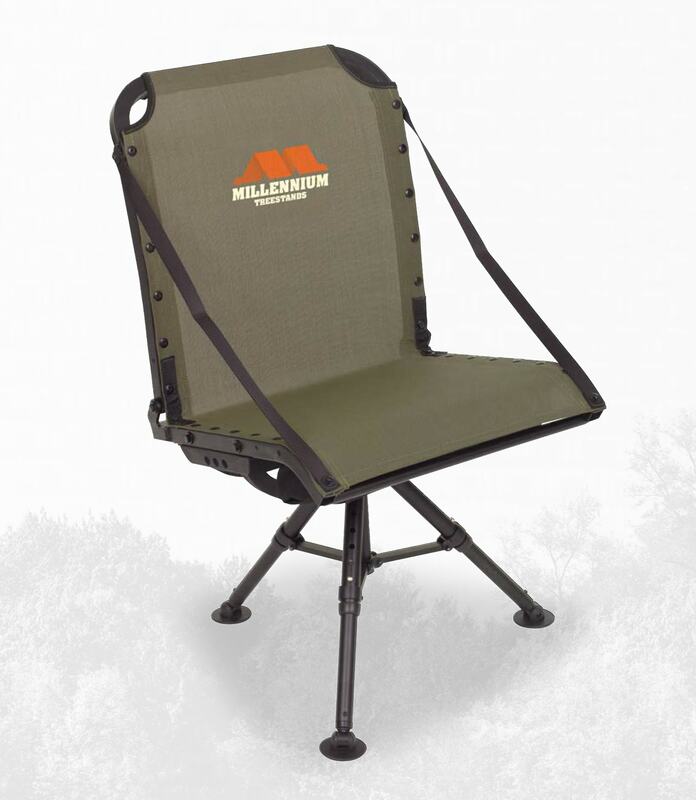 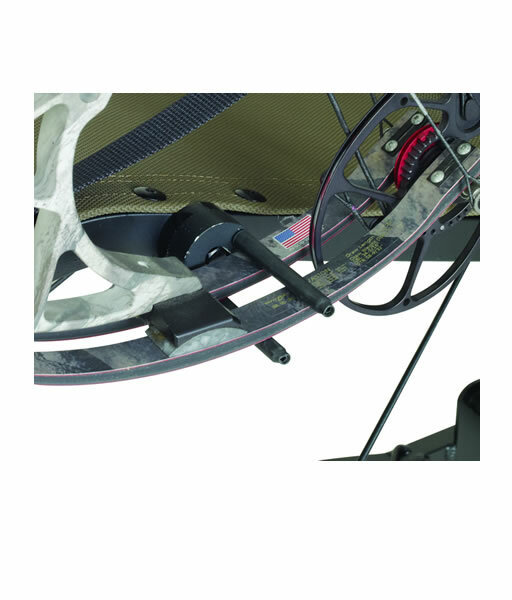 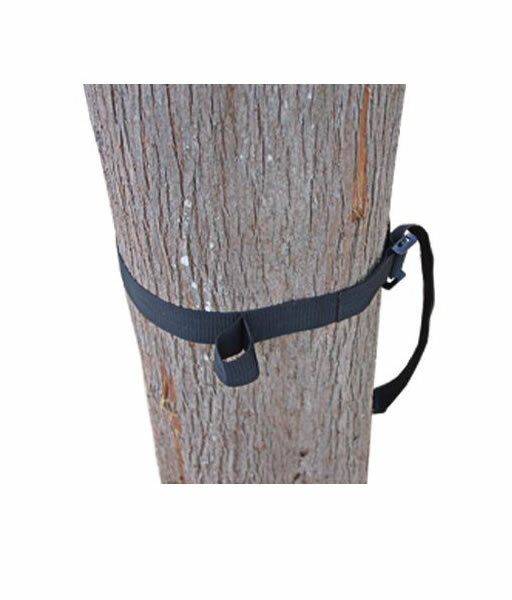 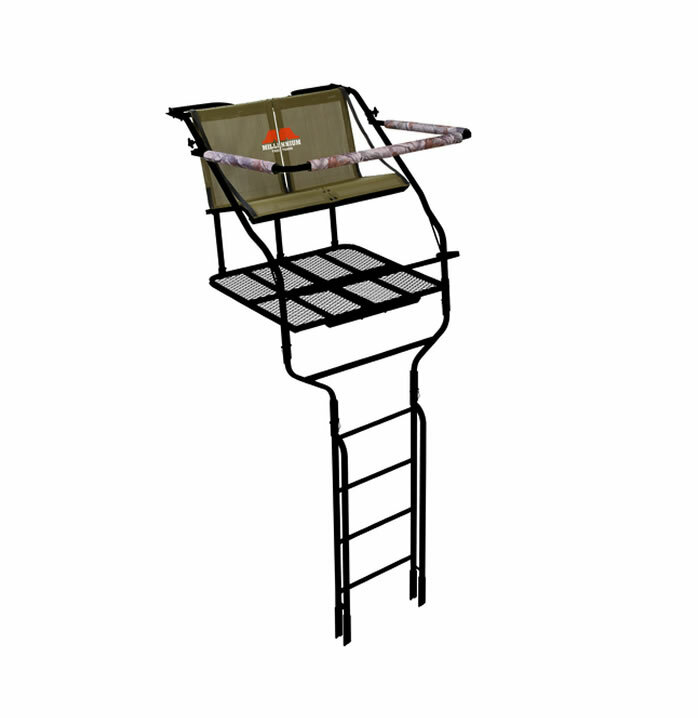 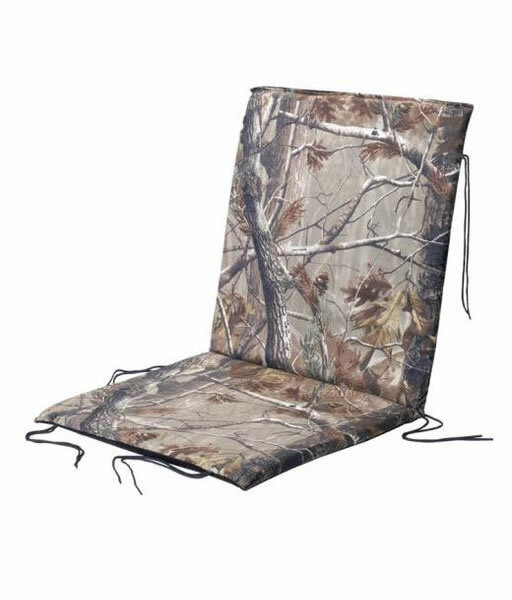 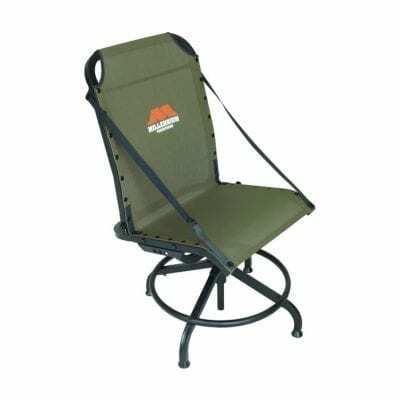 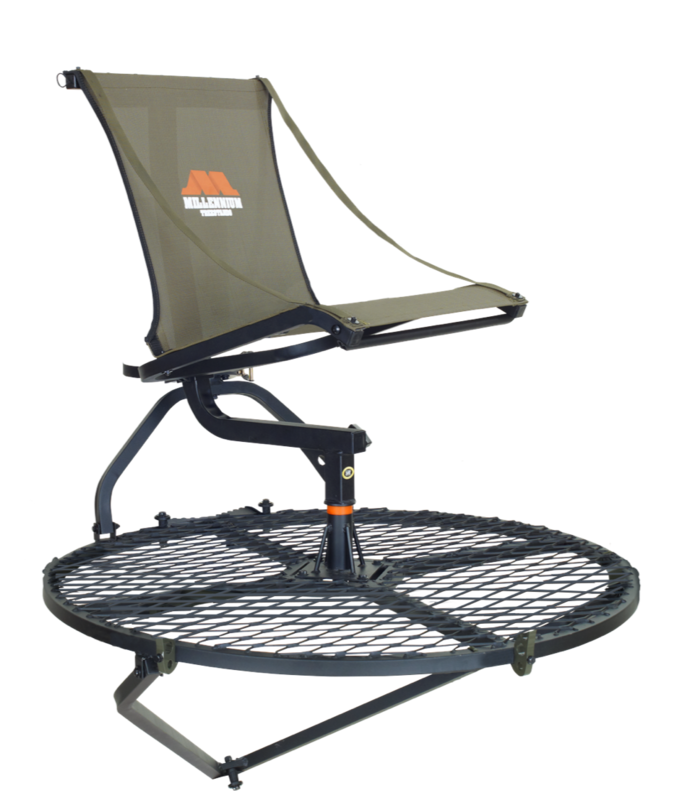 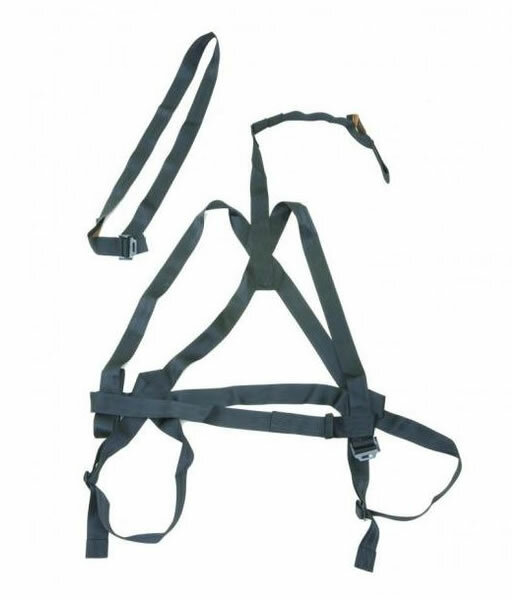 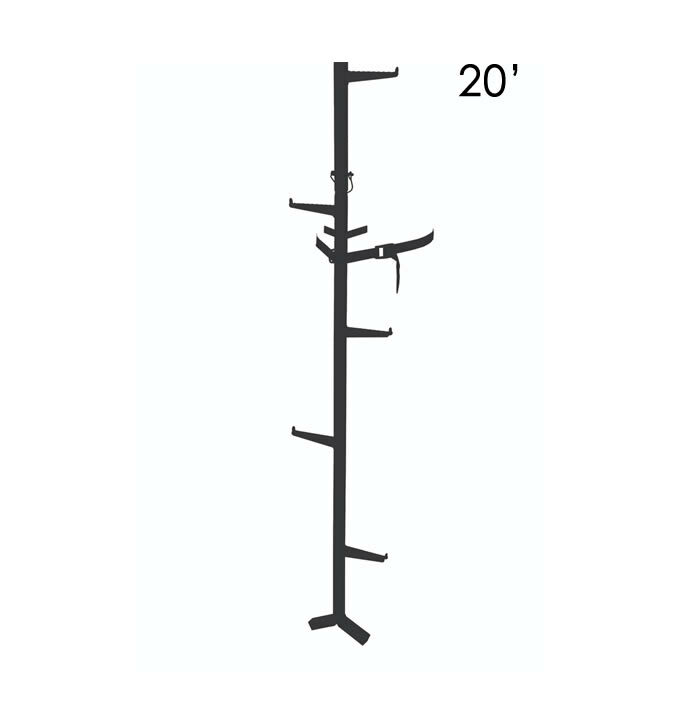 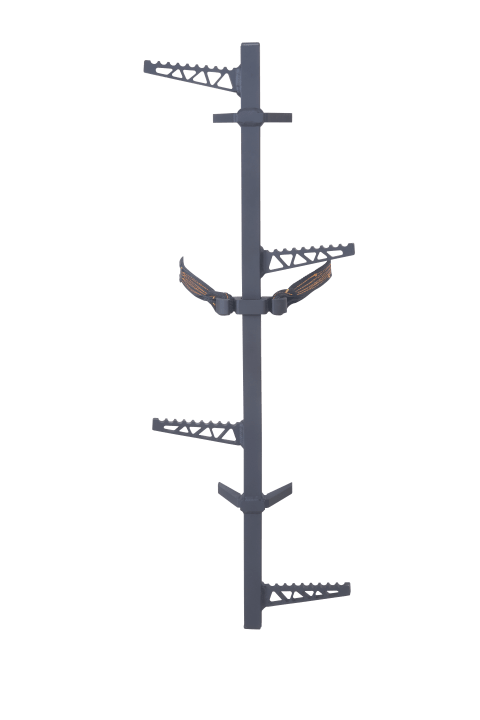 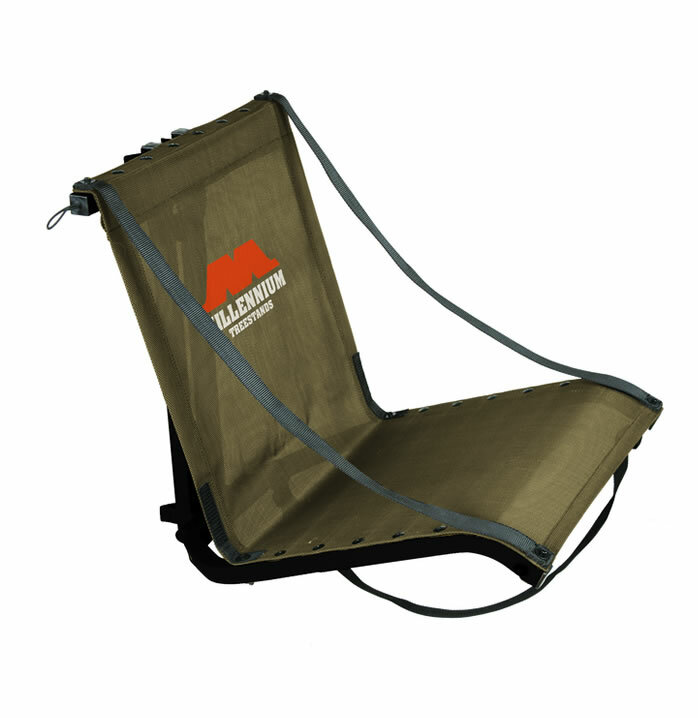 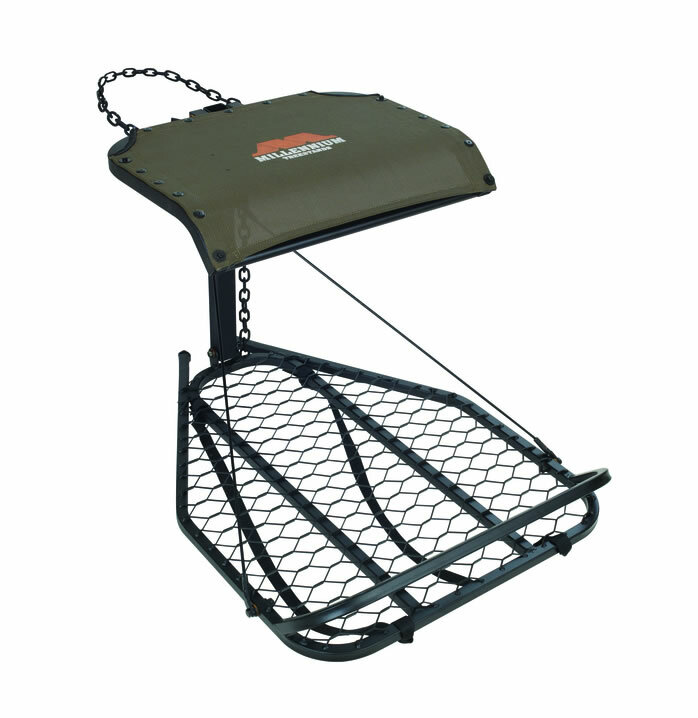 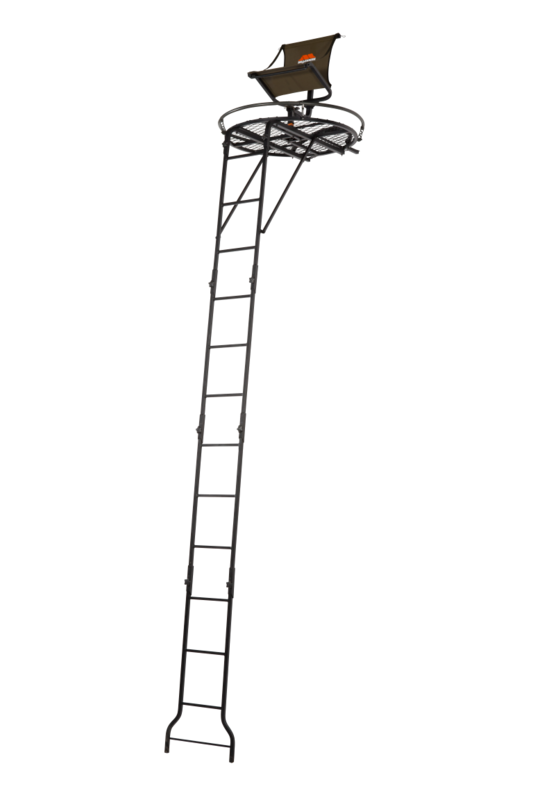 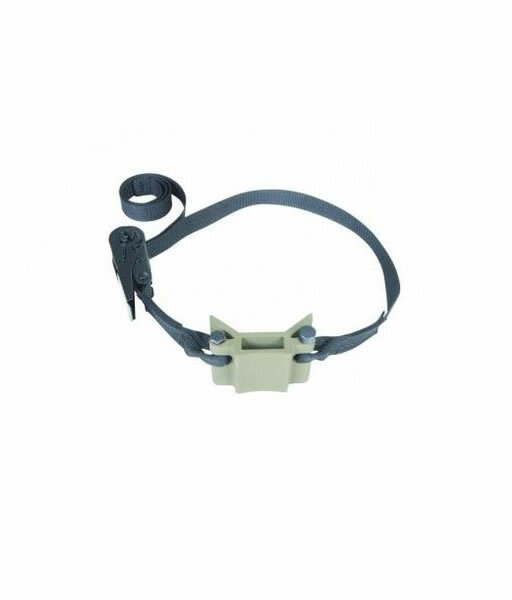 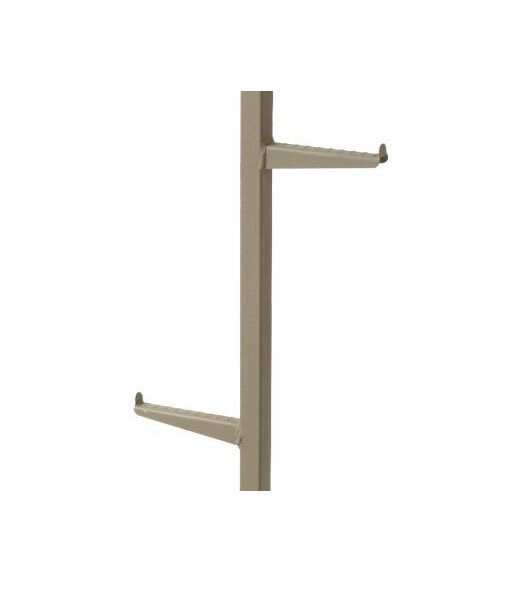 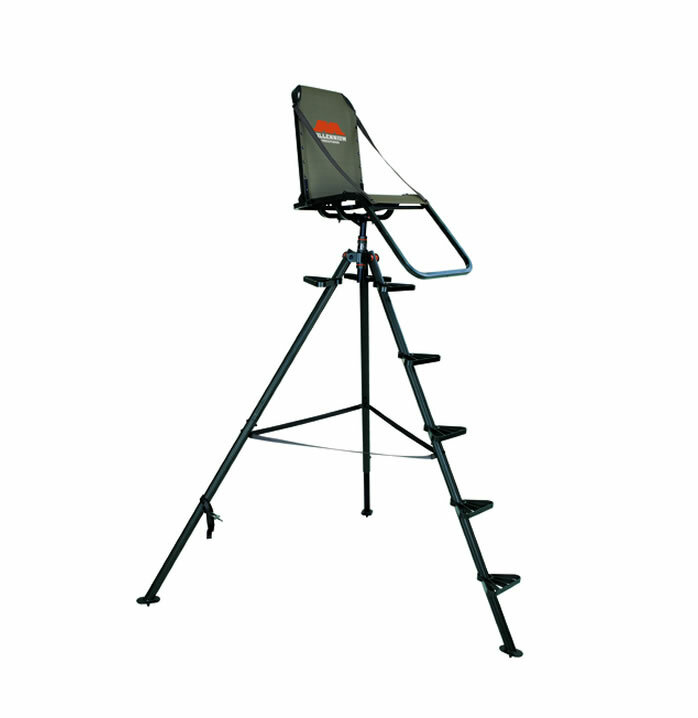 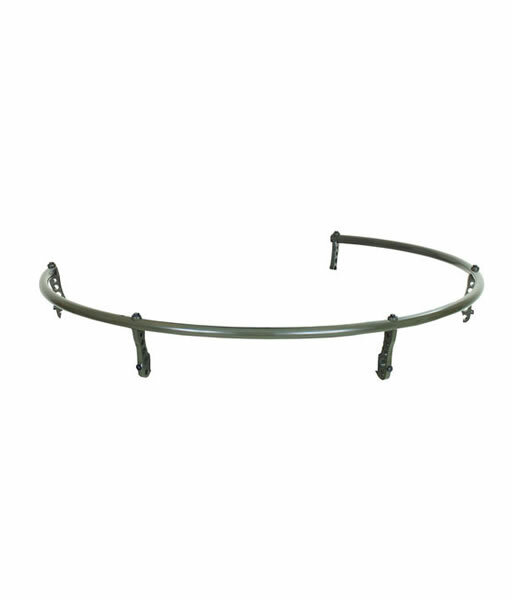 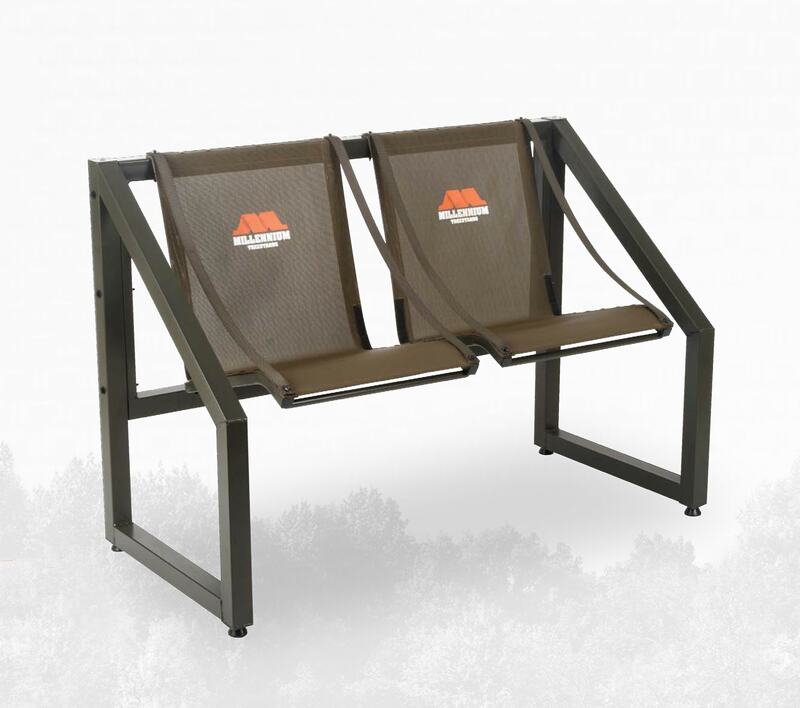 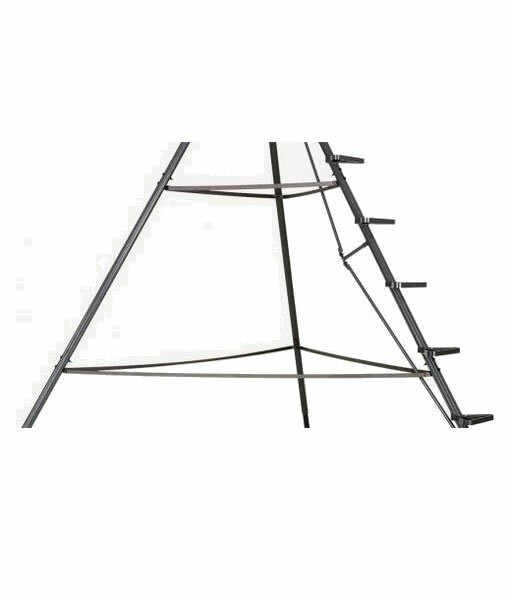 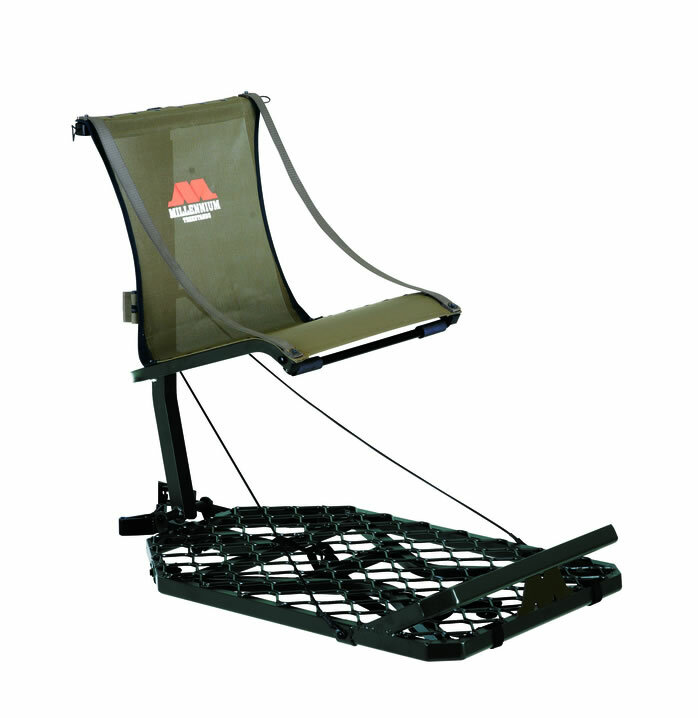 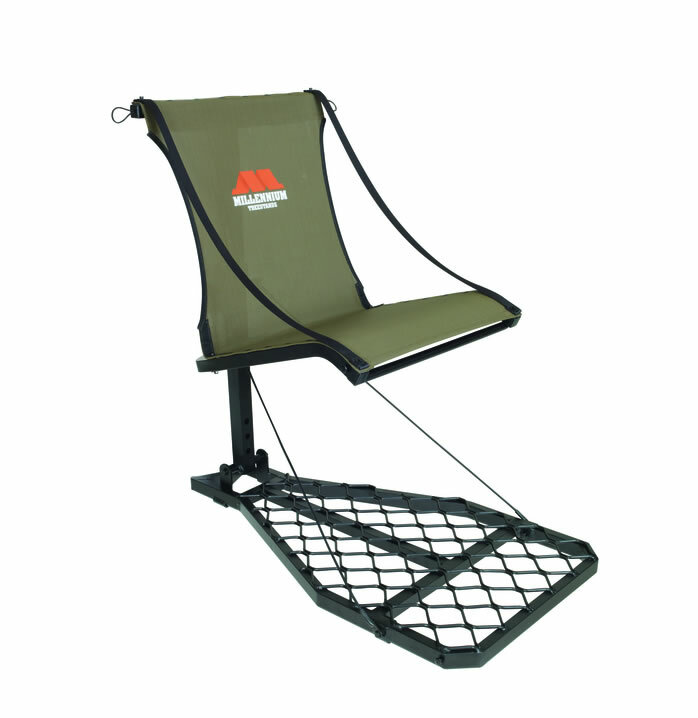 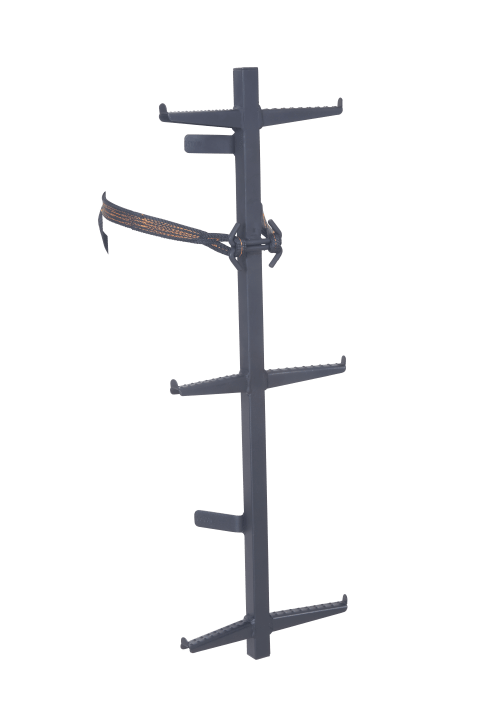 Designed to aid in safely ascending and descending from hang-ons and ladder stands. 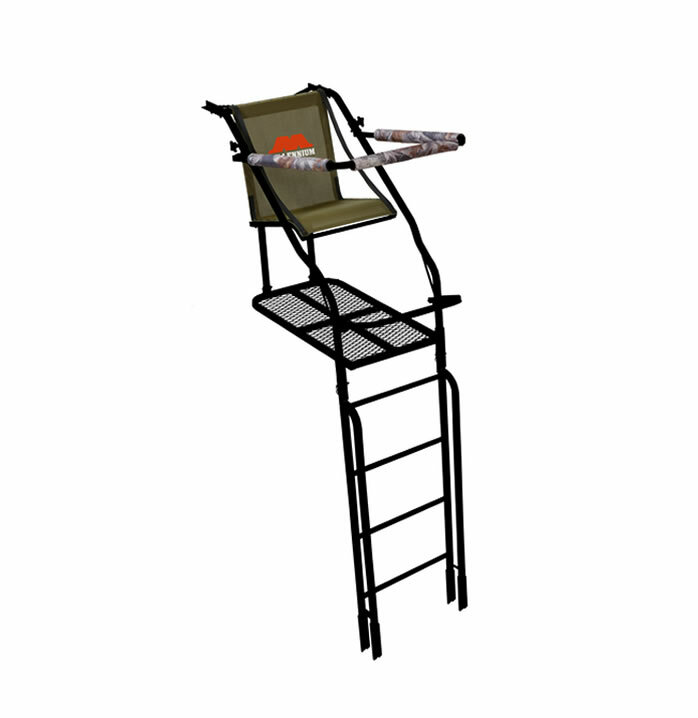 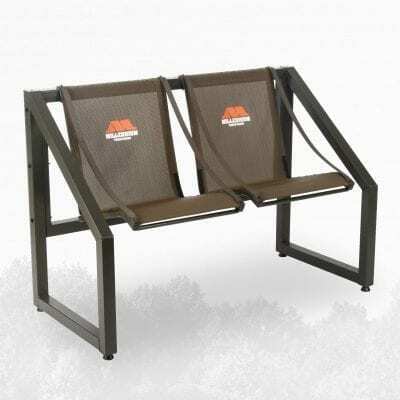 Now included with all Millennium hang-on and ladder stands.